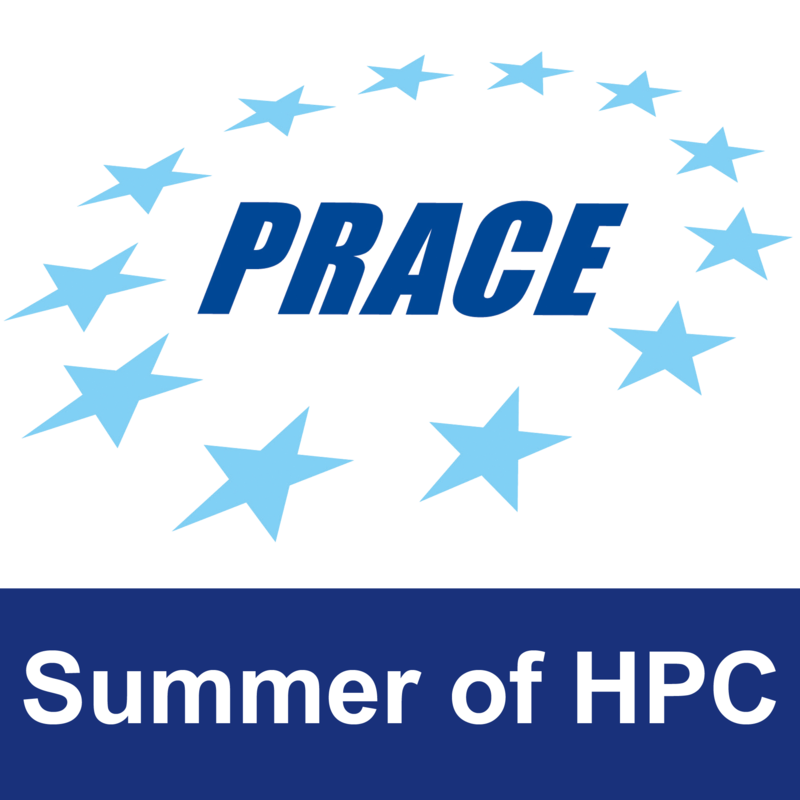 It has been one and a half weeks since the PRACE Summer of HPC program has begun. 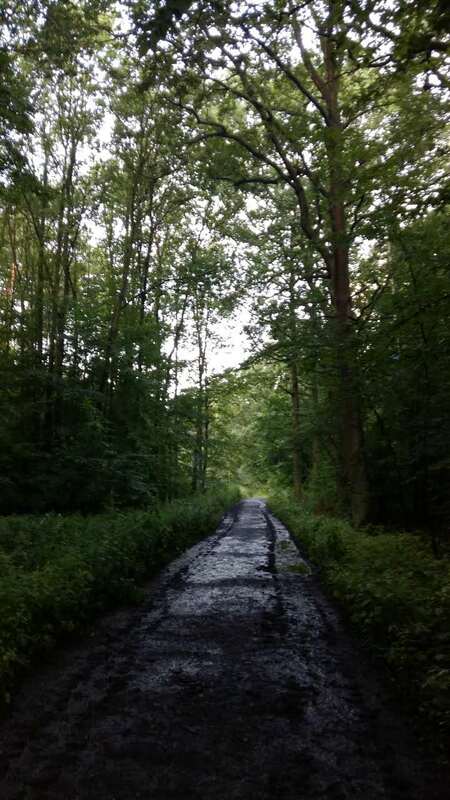 I have settled here very well, having a quick run in the forest just before breakfast, enjoying the singing of the birds, working on the top floor in the building with nice views and reading books in the evening (Since Dimitra and the SoHPC interns from last year have written great posts about IT4I and Ostrava, I’m not going to repeat the same remarkable things again, you can find all about it here). 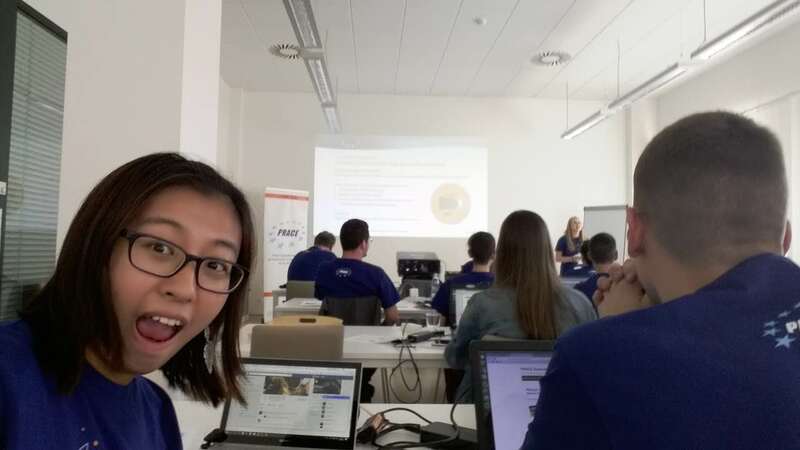 Because IT4 Innovations is the training site this year, I’ve got an extra full weekend to spare, unlike the others who have to travel to other HPC sites as soon as the training week has finished. After seeing off my new friends on their departures, I went to Globus (a big supermarket) with David, Alex, Antti and Phillipos. I was totally surprised that the Globus can entertain my special Chinese taste with rice and soy sauce. I guess I’m also the first one who has met their mentor. On the first day of training, I happened to meet him at lunchtime and had a brief talk. As my mentor had to go to a conference in Italy the following week, we arranged a meeting just before his departure and summarised a to-do-list for the week. The main focus is to get me onboard with sufficient reading and tutorials on several Python Modules (Bokeh in particular), to understand the end goal of the project and to be able to reproduce the current data. People in the group are very nice and friendly. 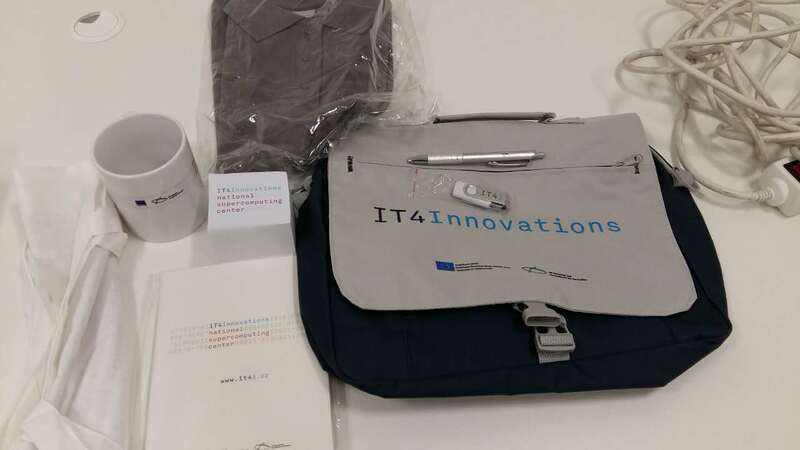 Received a nice welcome pack from IT4I. Generally speaking, our group is building a python module for measuring HPC performance at the moment. At the same time, we are also helping another experimental group to understand the bioactivity trends of their molecules. We’ve received information about the molecules from them and we are going to apply machine learning techniques to investigate the relationship between the molecules and their bioactivity. Meanwhile, we also have to monitor the computing performance of all our jobs, to make sure that all nodes are working at their highest efficiency. As the only chemist in the group, I may also able to provide useful insights from a biochemistry perspective.